Starting Friday, November 25 and continuing through Monday, November 28 all adoption fees will be waived at all Pet Alliance of Greater Orlando adoption locations. 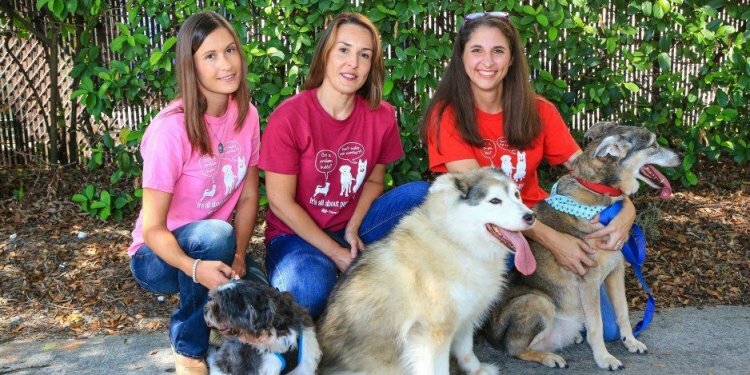 Zappos.com and Best Friends Animal Society have joined the Pet Alliance of Greater Orlando to sponsor pet adoptions this holiday season. To follow the adoption excitement, search #Pawlidayz on Facebook, Twitter and Instagram. To adopt an animal this holiday season stop by Pet Alliance of Greater Orlando shelters in Orlando and Sanford or visit PetAllianceOrlando.org. “The Pet Alliance of Greater Orlando is committed to the goal of ending pet homelessness in Central Florida and the Home For the Pawlidayz program is a great step in that direction, ” said Fraily Rodriguez, Vice President for Operations at the Pet Alliance.